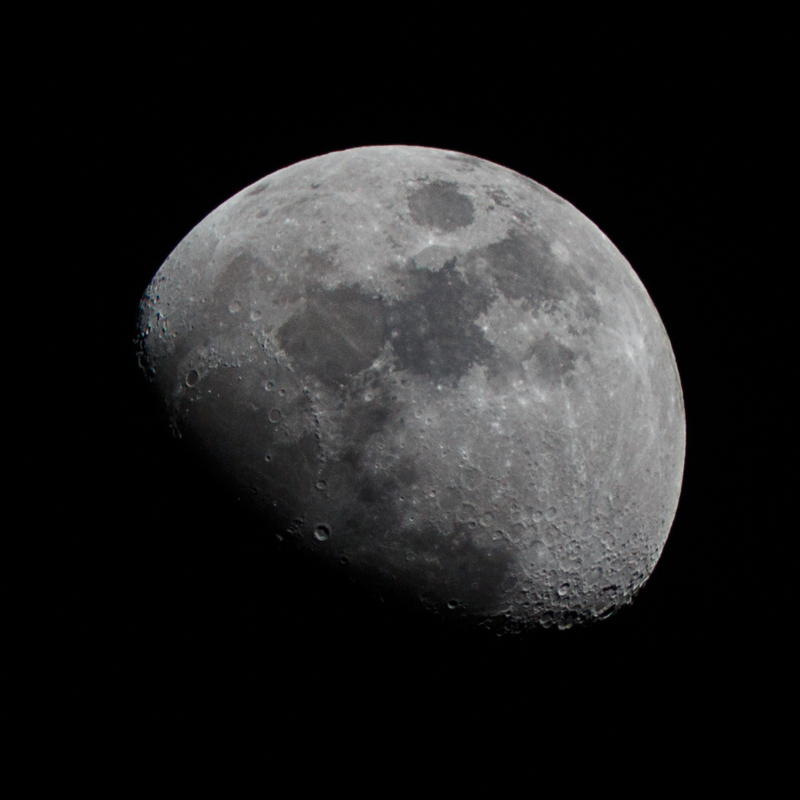 Getting the Hang of My Tokina 400mm with Pictures of the Moon. Getting used to a long lens isn’t like getting to know the average lens. Focusing is tougher, even with autofocus if it works. I’ve been getting to know my used Tokina 400mm F/5.6 ATX SD lens over the last few weeks. I think I’m getting the hang of it. My bald eagle shots came out great yesterday and tonight I got some really nice pictures of the Moon. Author Mike LymanPosted on March 30, 2015 Categories Photography1 Comment on Getting the Hang of My Tokina 400mm with Pictures of the Moon. 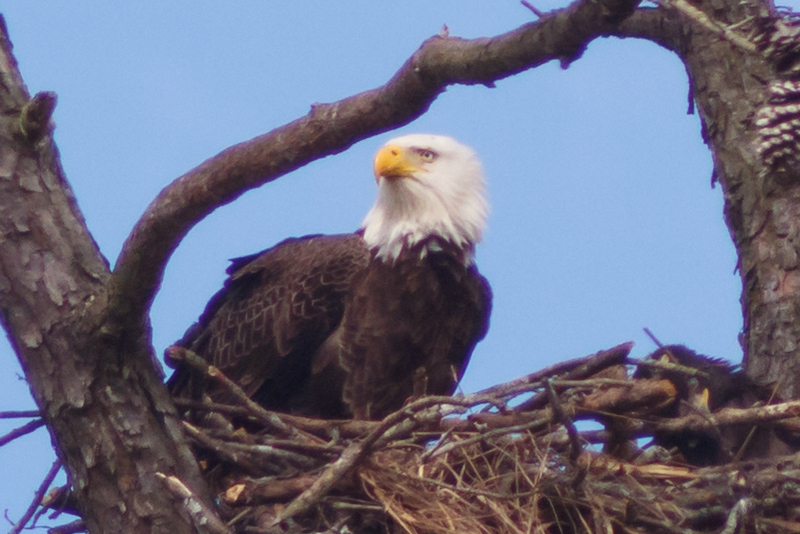 Went off to find the bald eagles’ nest near Lake Guntersville Dam this afternoon. It was really just a scouting expedition to see where it was and did not expect to get lucky enough to see one. Turns out I was that lucky and even got to see one of the “babies.” No great shots of the young one but good ones of the adult. One of the interesting things about scanning old pictures is seeing how what you shoot changes over time. A popular topic among photographers are flowers and it was interesting to see the wild flower shots I took in the Tetons and Yellowstone back in 1993 and compare them to what I shot just in the last few weeks as spring arrived here in northern Alabama. See some more in my OneDrive galleries. I’ve never had much chance to do much bird shooting with my cameras but with a “new” Tokina 400mm in hand I decided to pay a visit to an osprey in Guntersville that somebody mentioned in the Huntsville Photographic Society meeting the other night. I was on my way to a track meet in Albertville and did not have much time and the light was poor but a few shots came out okay. One of the joys of digitizing old photos is coming across old shots that you remember but haven’t seen in a long time. Last night I found a bunch of poorly stored and unorganized negatives. While looking through about the first half of them I found these two shots I always loved of a stellar jay taken in the Olympic National Park back in the mid 90s. 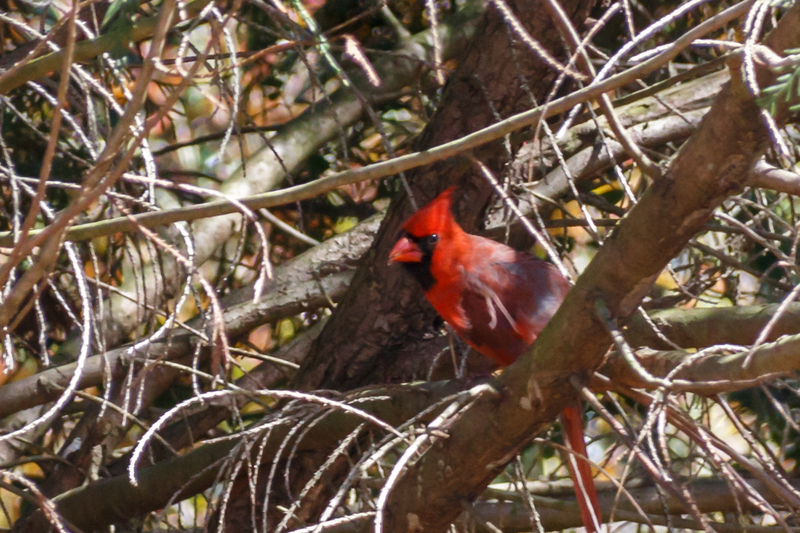 I’ve never been a big wildlife photographer but this bird made it really simply by just sitting there and posing. Focus was a bit softer than I’d like but not too off. If you think blue jays are pretty, you’ve not seen anything until you’ve seen a stellar jay.